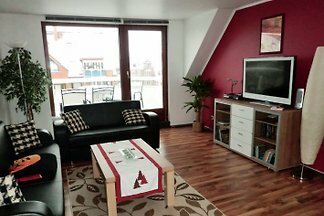 Friendly, 35 square meter apartment at ground floor level, with open kitchen/living room, bedroom, bathroom, cozy breakfast terrace and separate entrance. 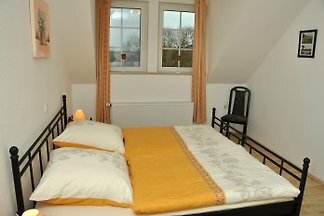 from 5 2 holiday homes & accommodations in Bremen were rated with an average of 5 out of 5 stars ! 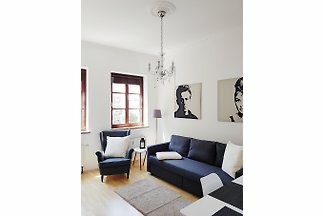 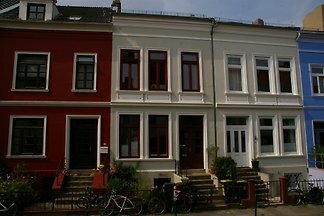 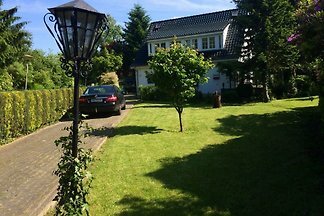 Rent successfully your holiday flat or holiday home in Bremen in only 20 minutes !